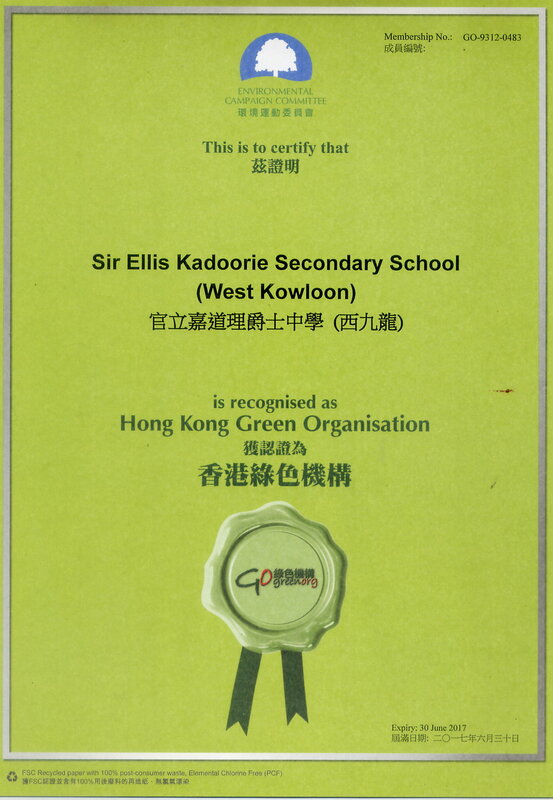 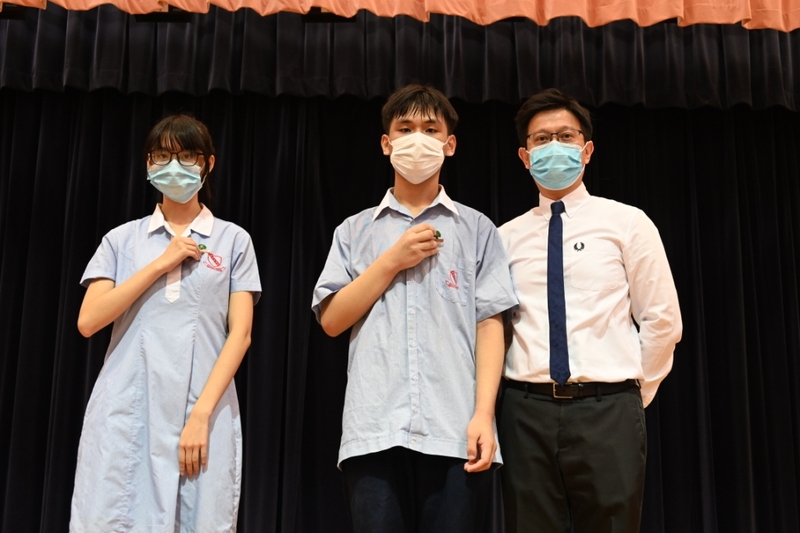 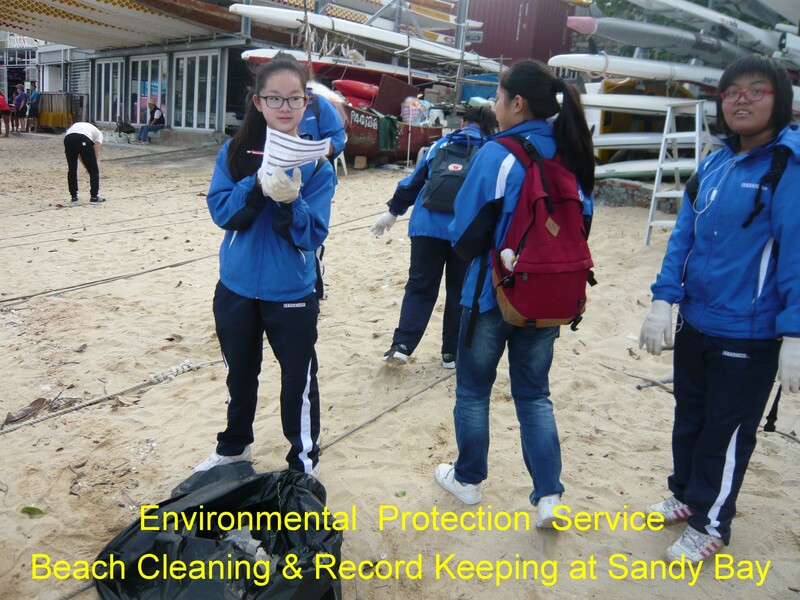 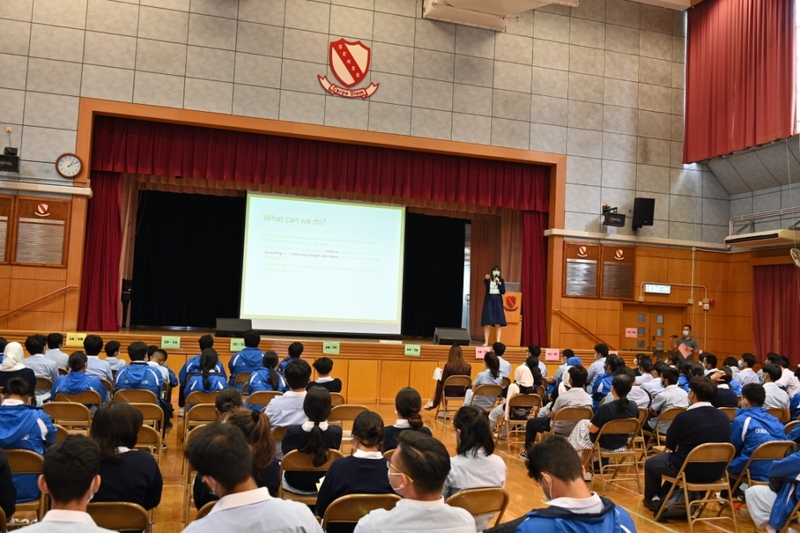 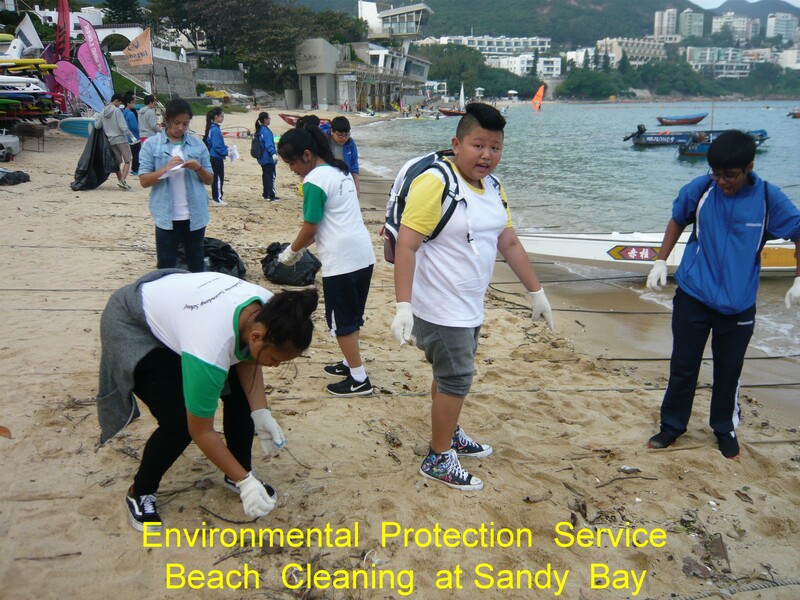 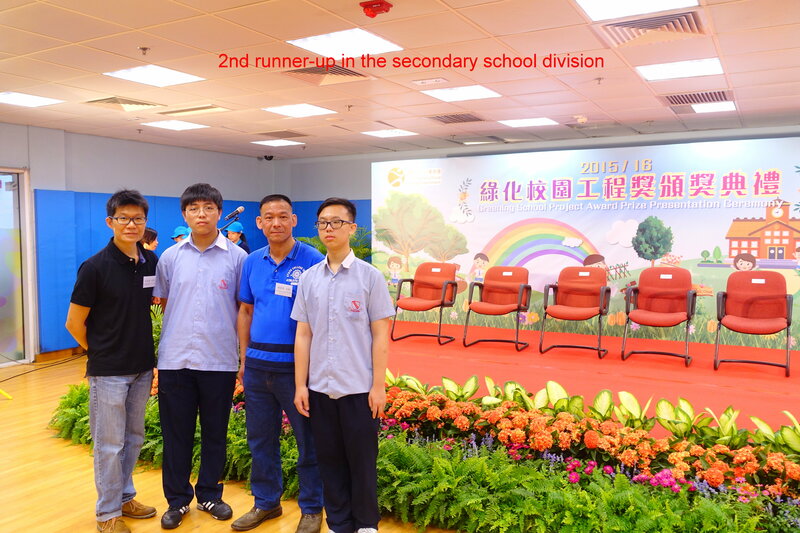 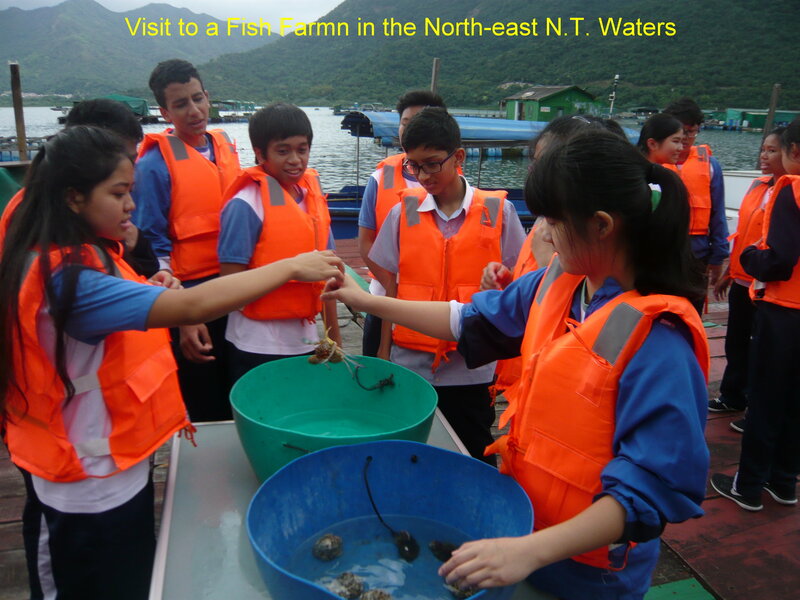 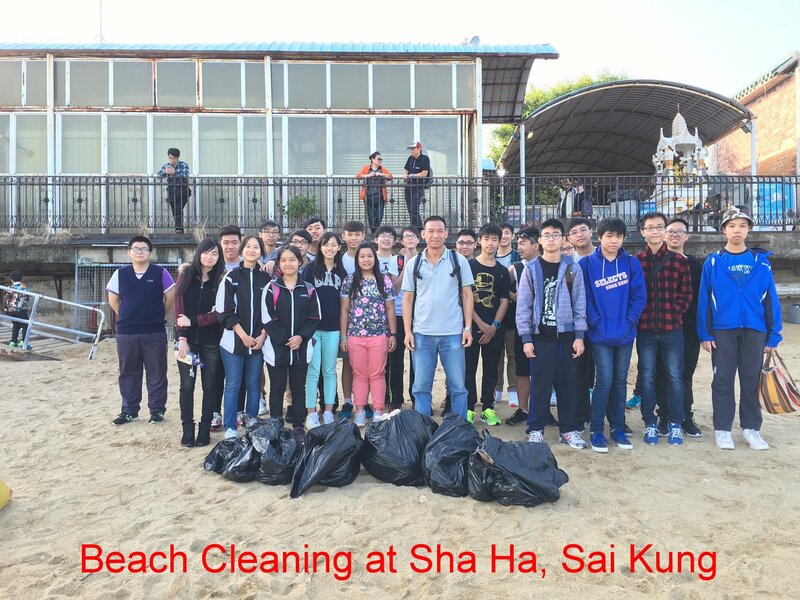 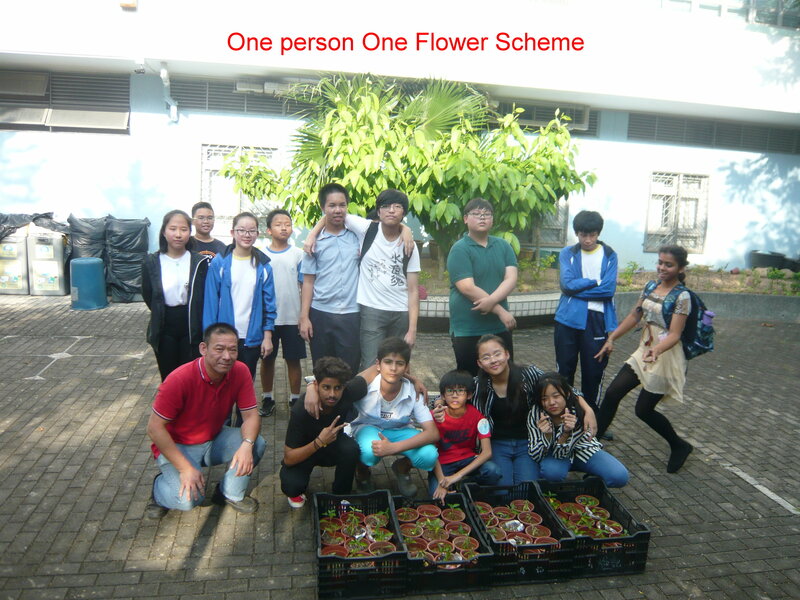 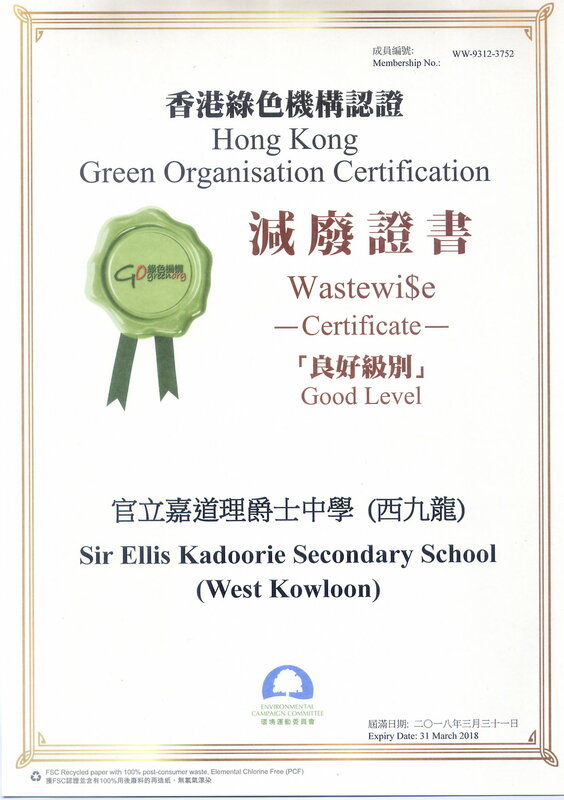 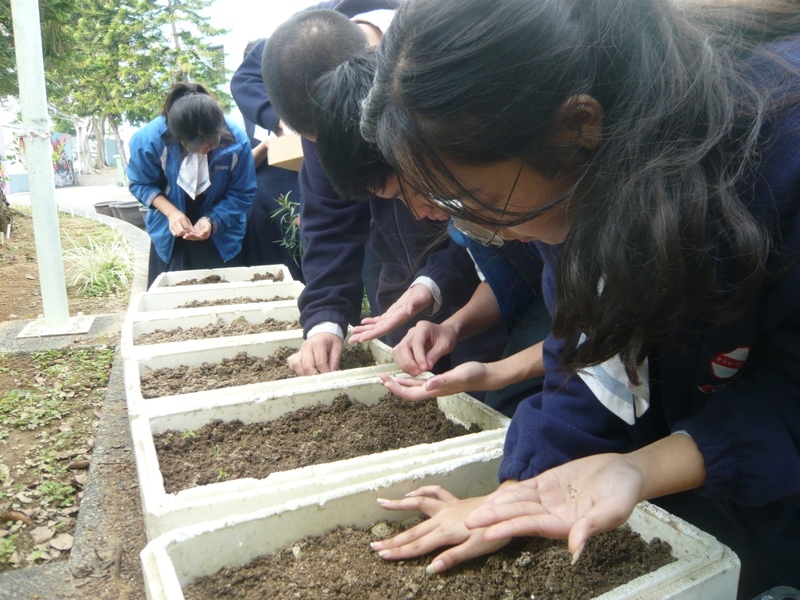 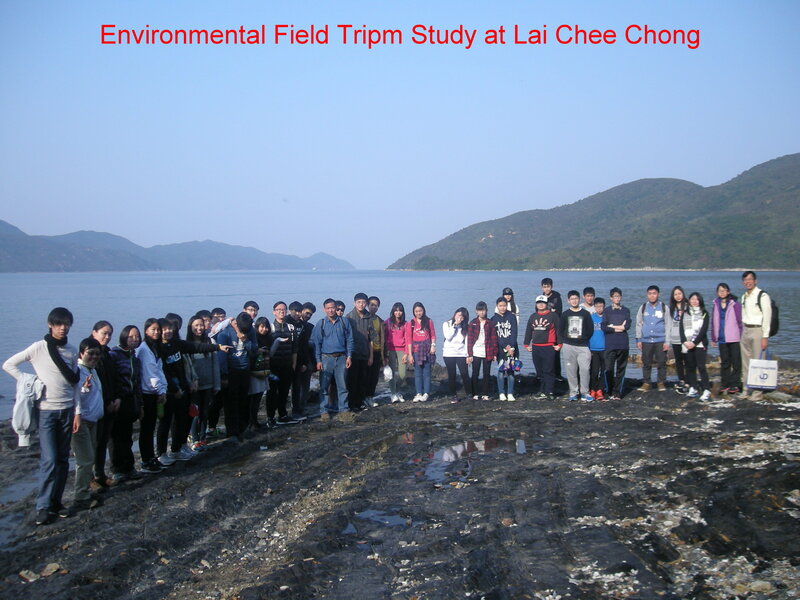 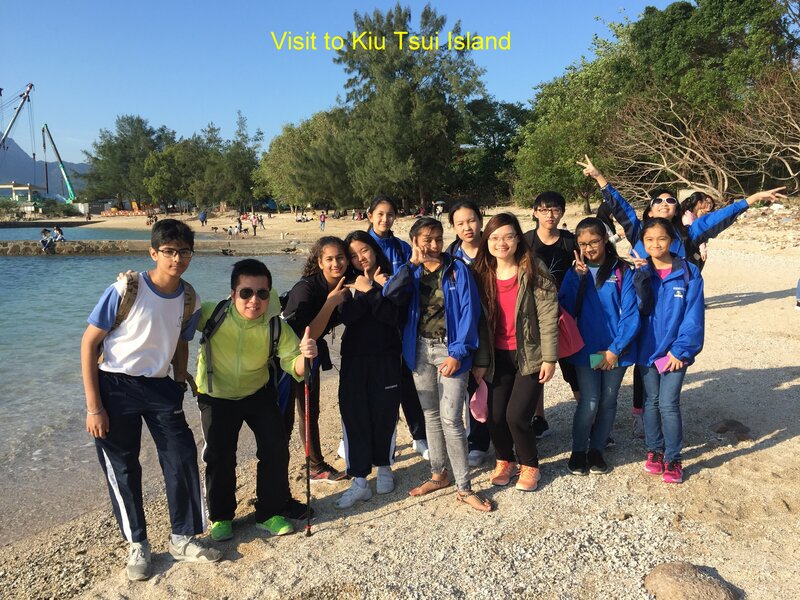 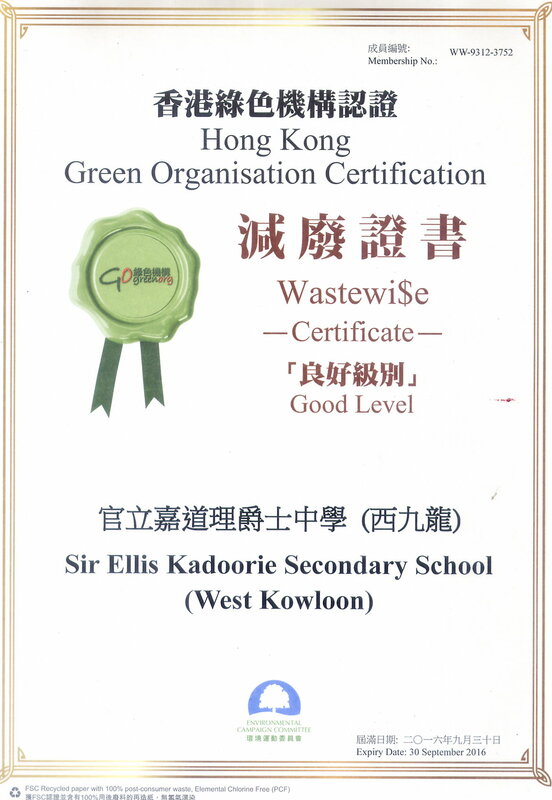 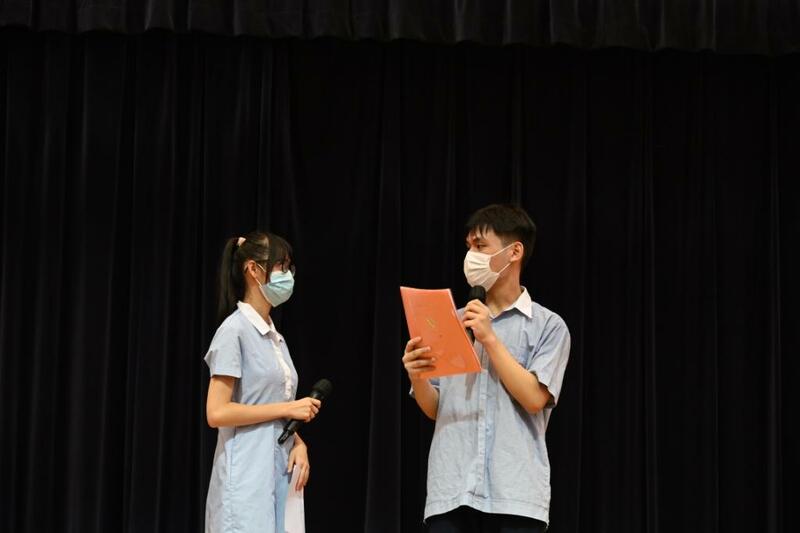 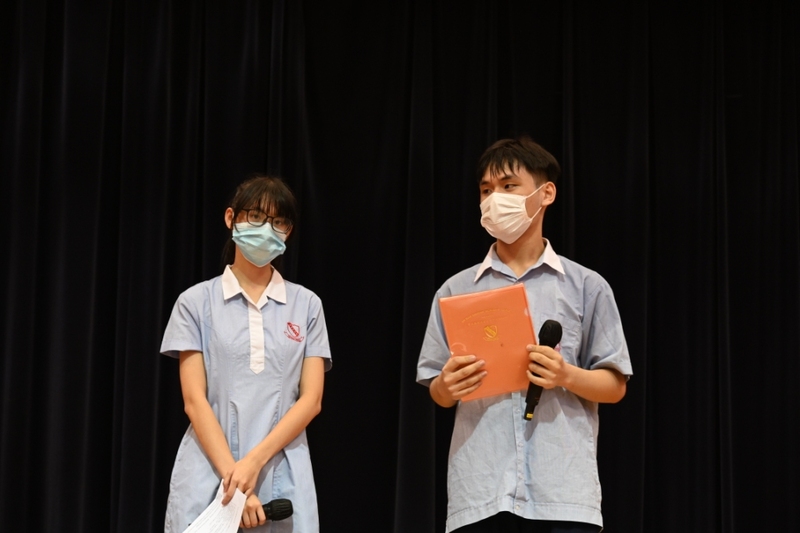 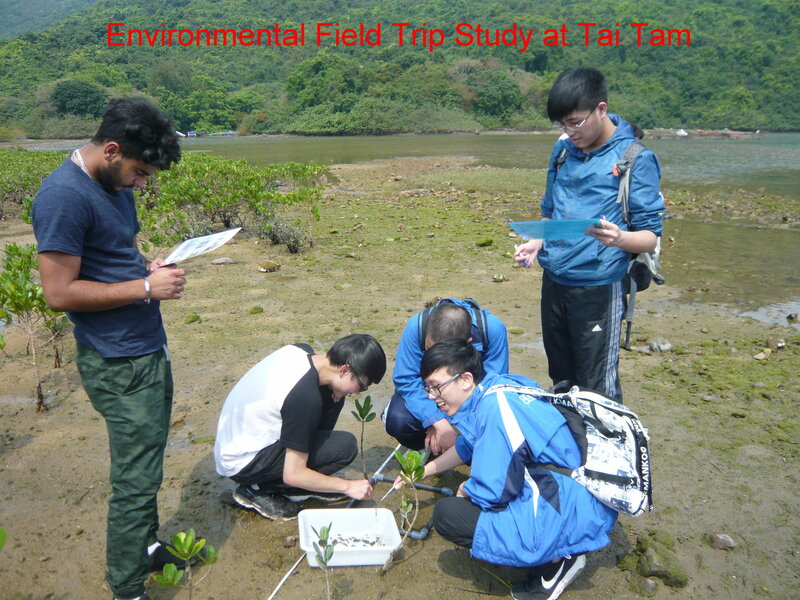 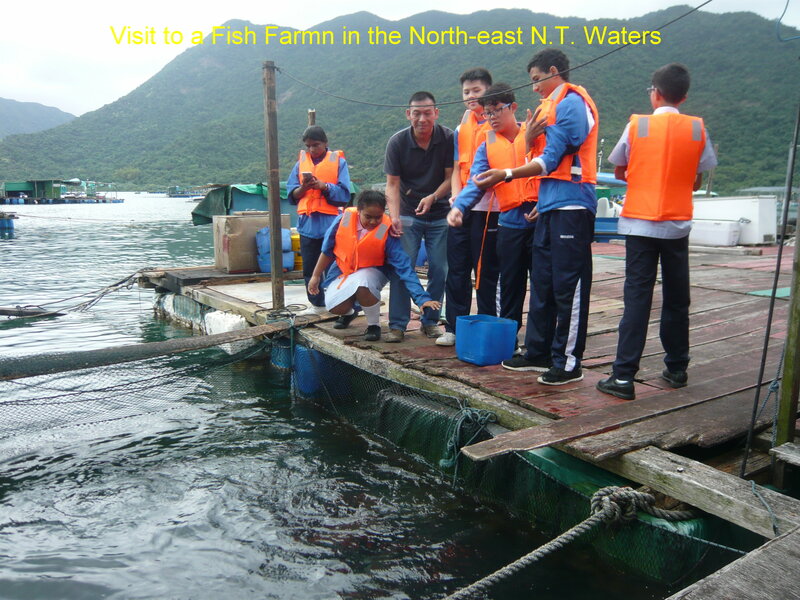 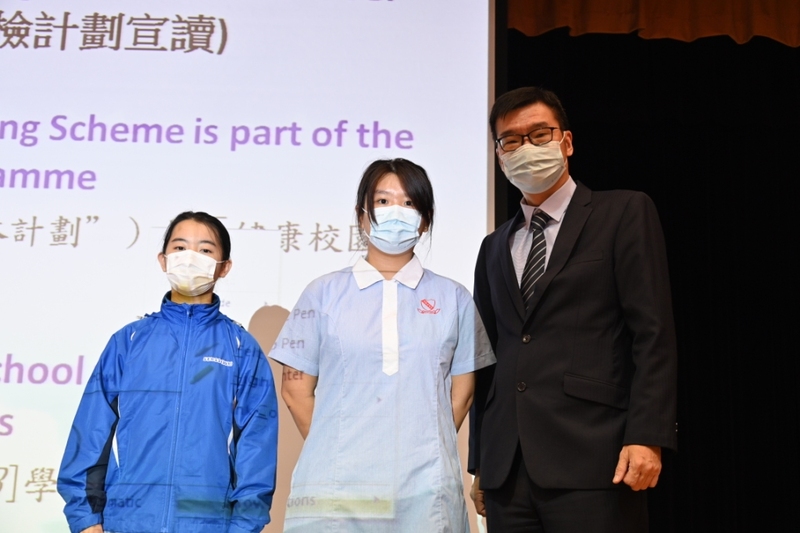 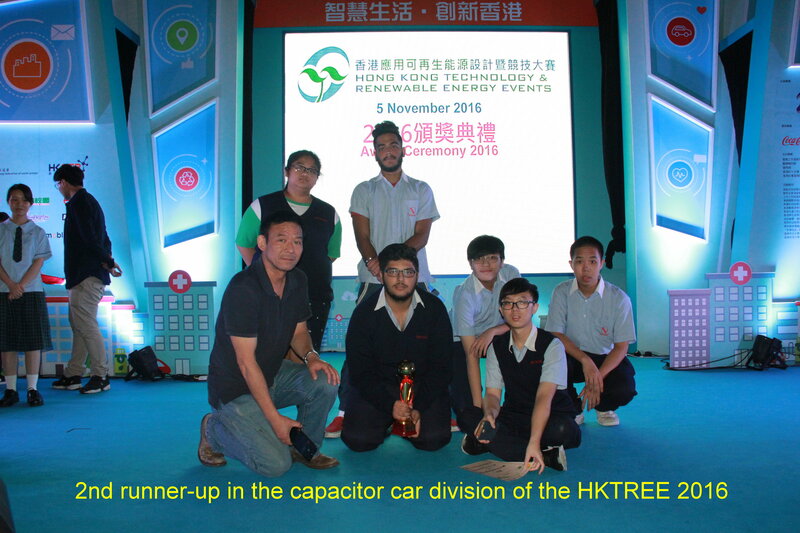 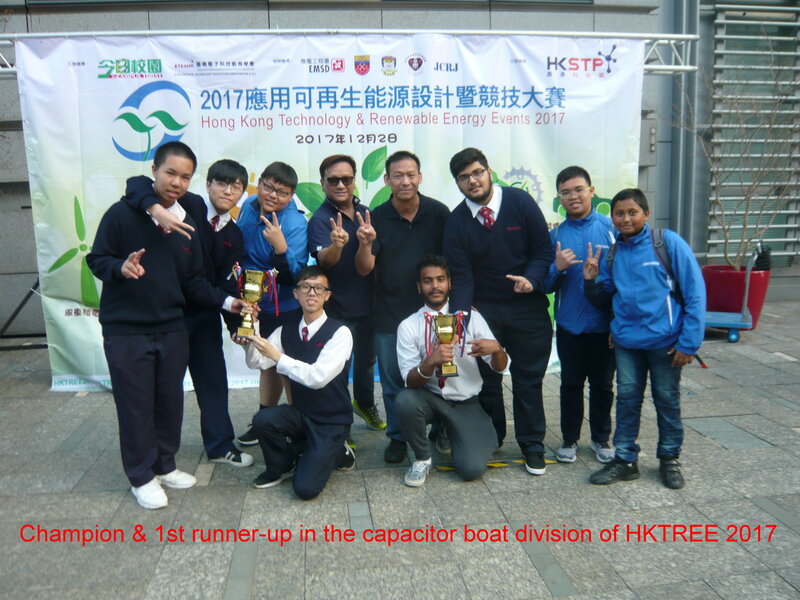 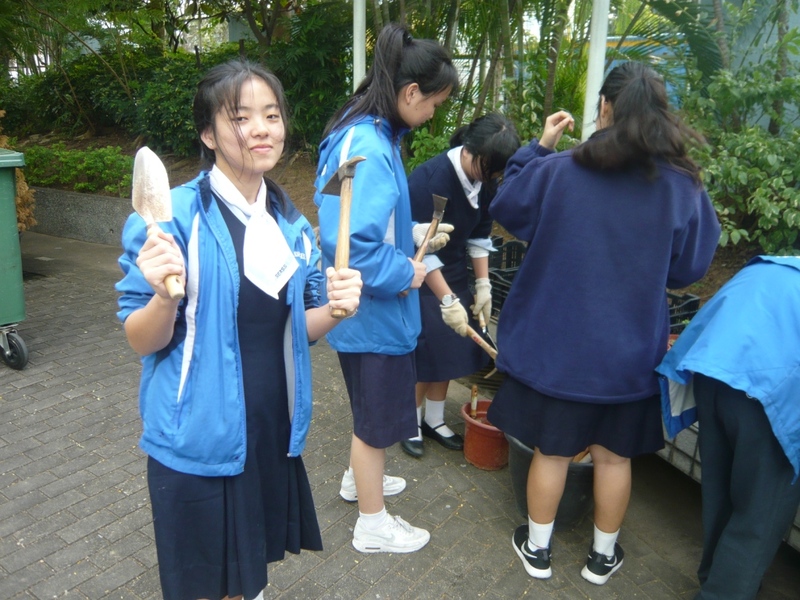 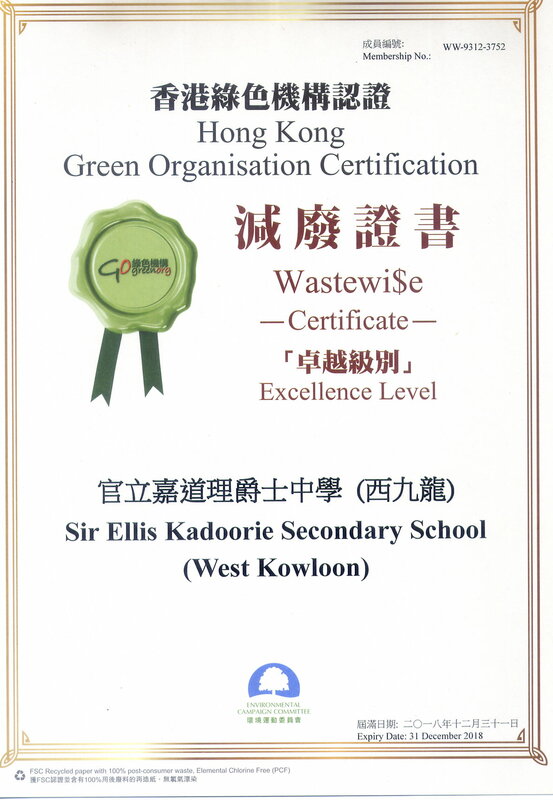 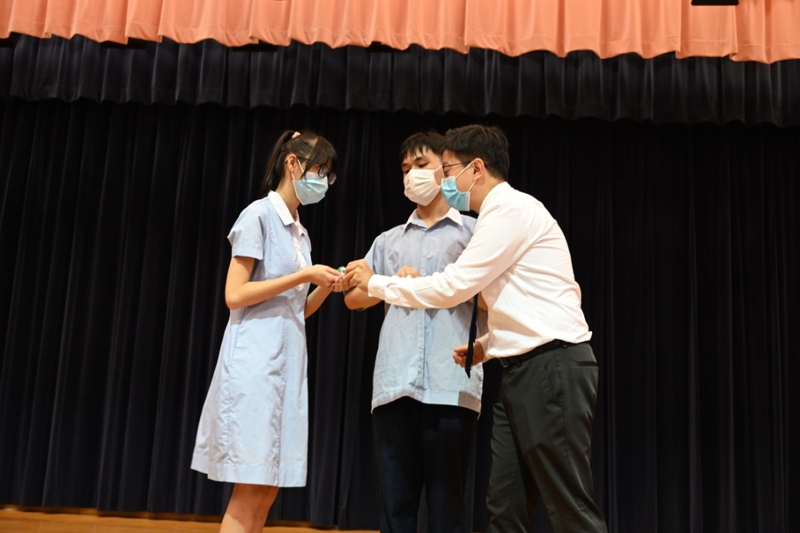 In order to develop in students a sense of responsibility towards the environment; and to nurture leardership among students and encourage them to take positive initiatives in improving the environment, the school together with some green organisations, such as the Hong Kong Environmental Campaign Committee, provide various activities through which students can take part in environmental concerns locally and globally. 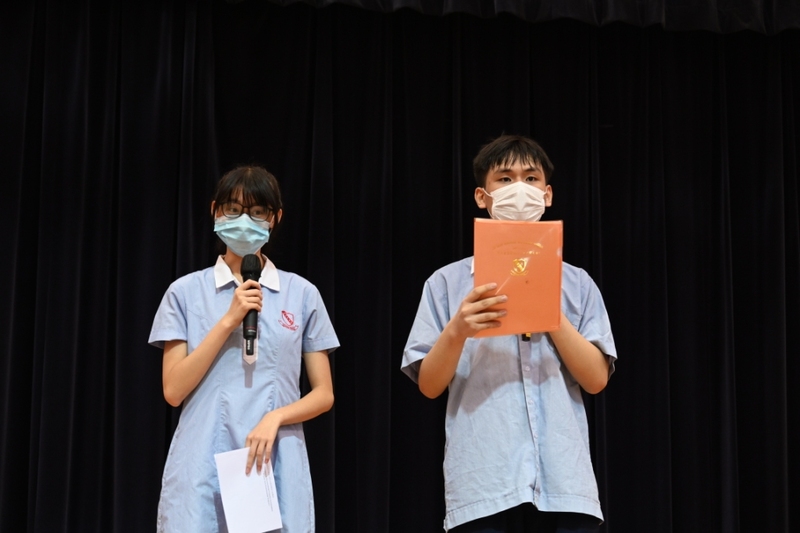 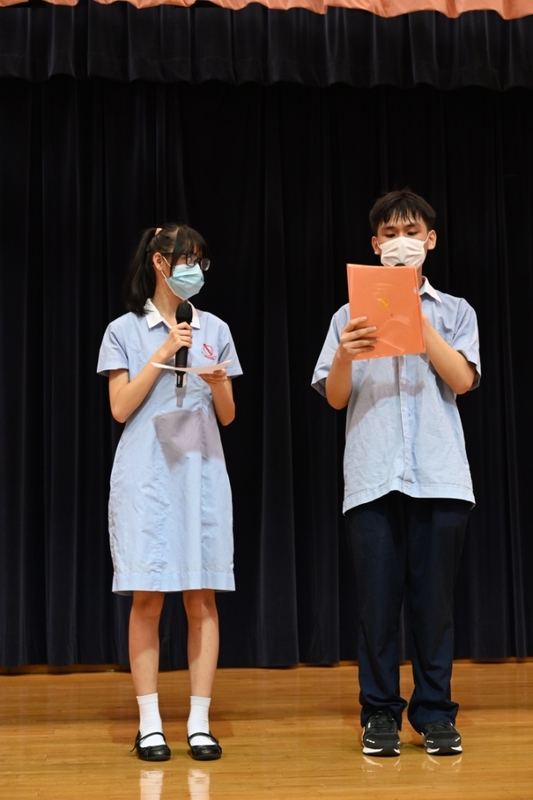 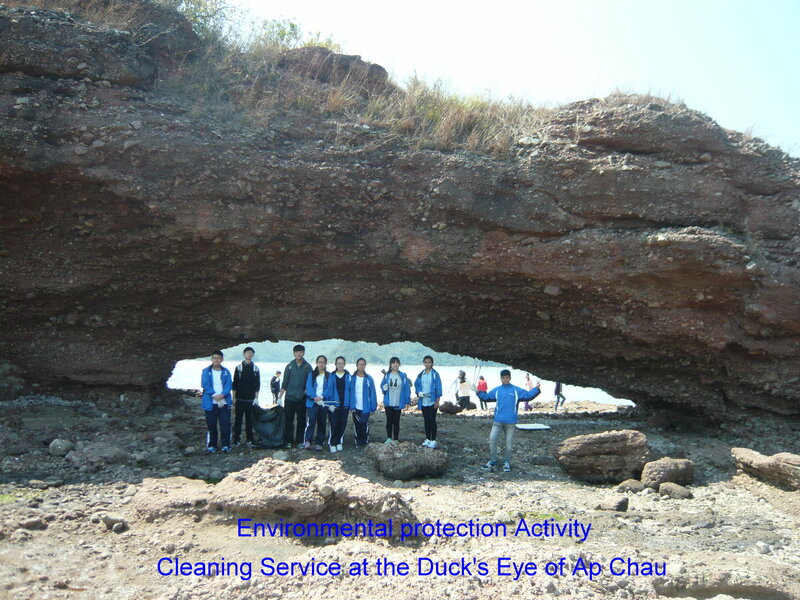 1.To educate students about the importance of environmental protection. 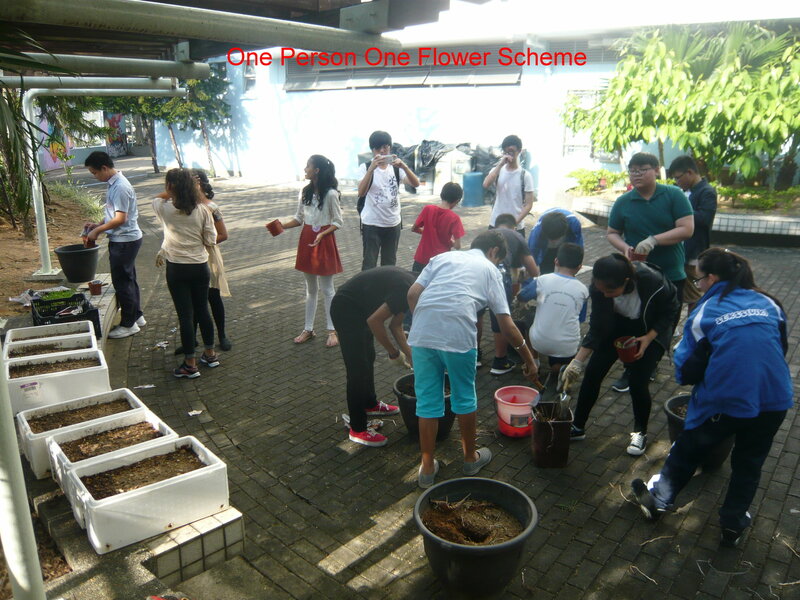 2.To guide students to appreciate the importance of a harmonious relationship between men and nature. 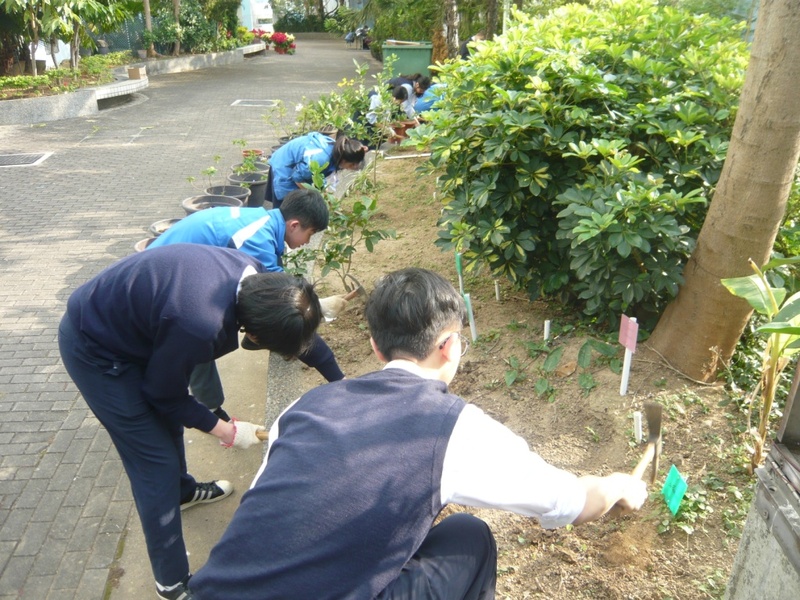 3.To help students acquire knowledge and skills for protecting the environment. 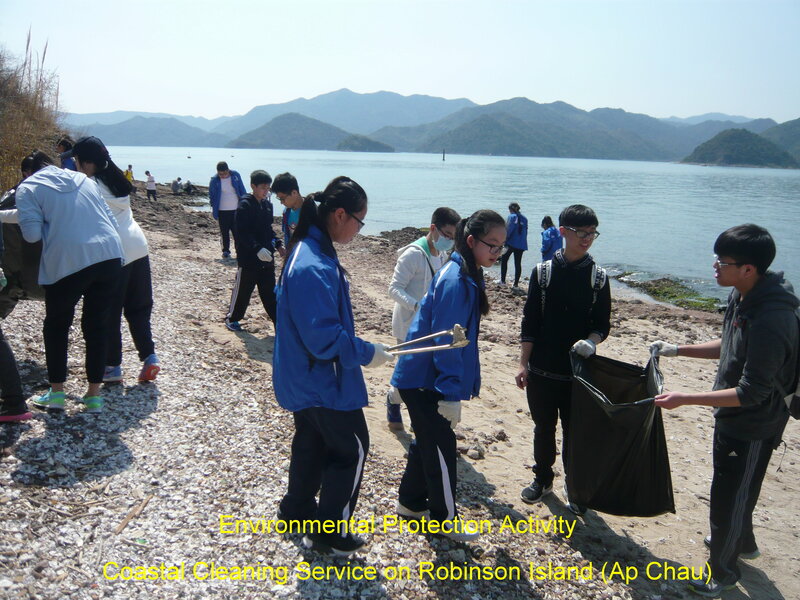 4.To promote experiential learning through environmental protection activities. 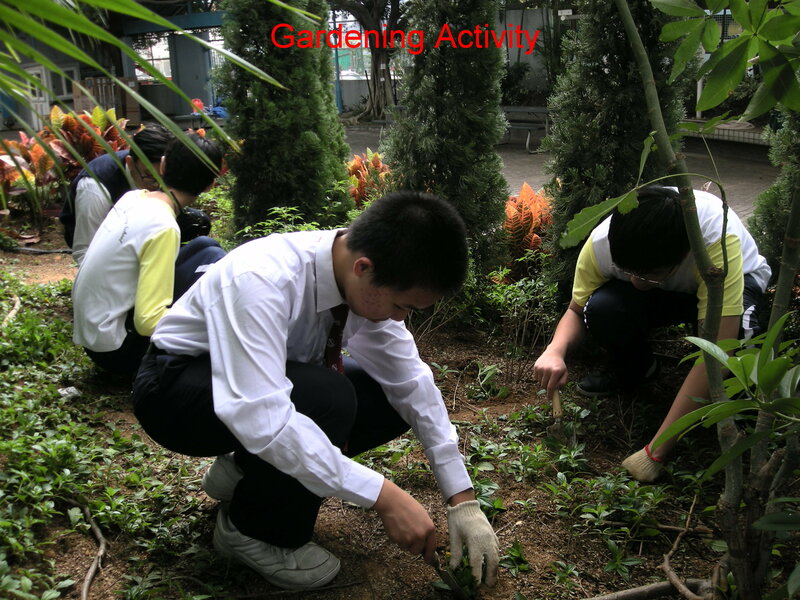 5.To help students develop healthy school life and lifestyle.